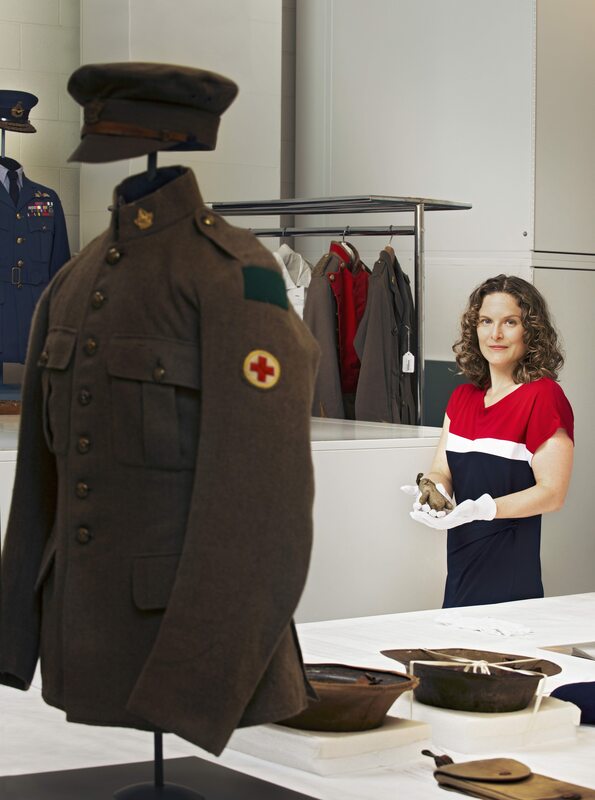 For this Remembrance Day, we asked Melanie Morin-Pelletier, First World War historian at the Canadian War Museum, to speak about Teddy, a Canadian artifact that tells a compelling story about the Great War and our nation’s contribution to it. Teddy is a powerful link to the First World War, a defining event of the 20th century that has now fallen out of living memory. He represents the love and the plight of tens of thousands of Canadian families who suffered separation and loss. This 12-centimetre teddy bear is also a powerful reminder that the war doesn’t end when the fighting stops. Whether their loved one survived or died, family members had to deal with the often difficult consequences of the war. Teddy belonged to 10-year-old Aileen Rogers, from East Farnham, Quebec. Aileen and her seven-year-old brother Howard were the children of Lawrence Browning Rogers, a farmer who enlisted as a medic in the Canadian Expeditionary Force in 1915. Aileen gave Teddy to her dad as a good-luck charm, hoping it would keep him safe. It did — but only for a while. Like 4,000 other Canadians, Lawrence was killed during the bloody Battle of Passchendaele in the fall of 1917. Teddy was found in Lawrence’s jacket pocket and sent back home to his family. 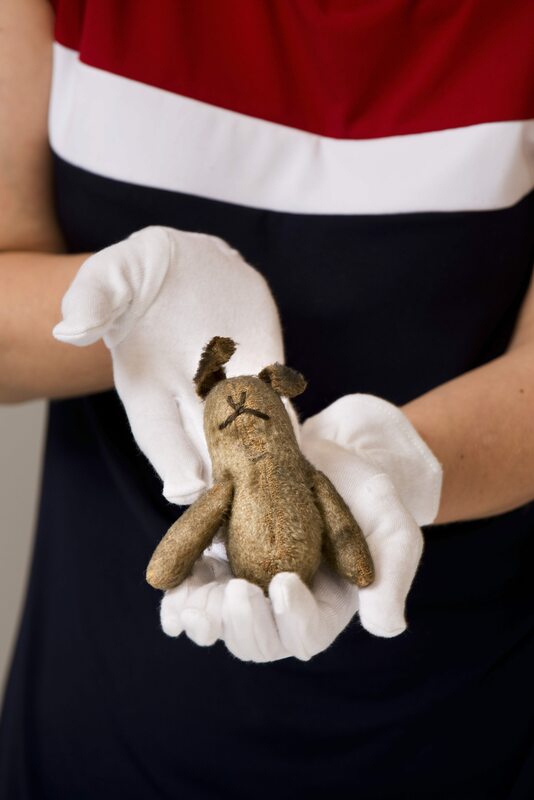 In 2002, Lawrence’s granddaughter, Roberta Innes, found the small teddy bear packed in a briefcase with letters and postcards the family had exchanged during Lawrence’s service overseas. Innes donated the teddy bear to the Canadian War Museum, where it has become one of the museum’s most beloved artifacts.